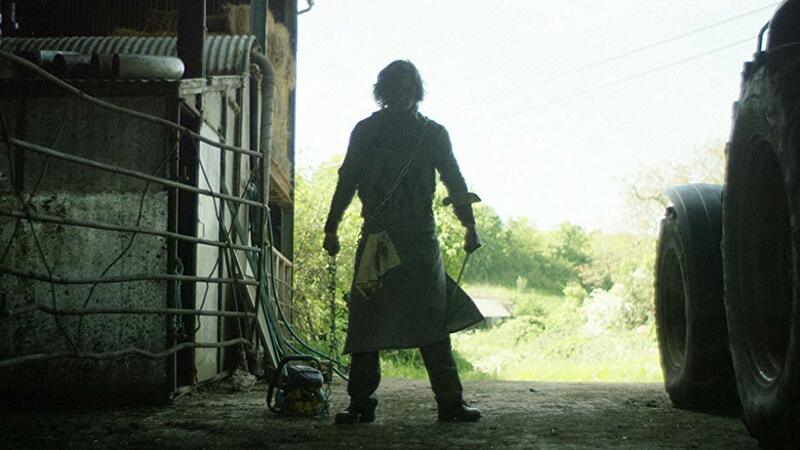 After much delay, Charlie Steeds’ Texas Chainsaw Massacre inspired Escape From Cannibal Farm is finally heading to home video in the UK via 88 Films on February 25th, 2019. You can pre-order your copy of the film RIGHT HERE! You can can check out the rather awesome cover artwork below, which looks very familiar to previous TCM posters. You can pre-order a copy of Escape From Cannibal Farm on DVD from Amazon.co.uk. John Carpenter Will Return to Score Next ‘Halloween’ Sequel!